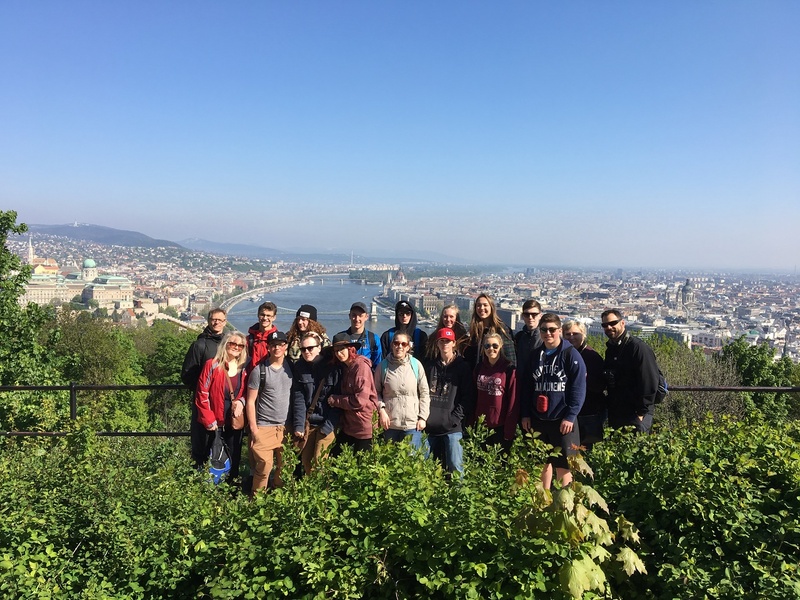 Eastern Europe School Group – The Great Canadian Travel Co.
Today the group meets up at your home city’s airport and together on an overnight flight bound for Vienna, Austria. Check in at your hotel and remainder of the day free to rest or to spend down town. Welcome dinner at a local restaurant and overnight Vienna. 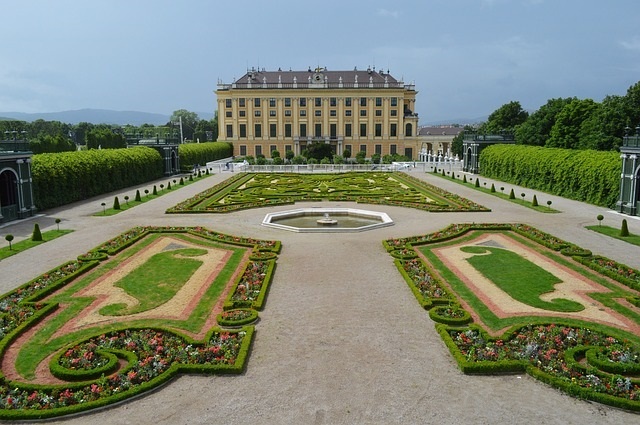 After breakfast you will visit the Schönbrunn Palace. The site of Schönbrunn was covered by a vast forest, a favored hunting ground of the Habsburgs. Schönbrunn was built for the Emperor who wanted to have a summer residence that would surpass in splendor all other royal residences. These grandiose plans were never realized. The daughter of Karel VI, Maria, modified the palace to its present form. Schönbrunn is an architectural success, particularly when it is viewed in the setting of its famous park. You will see for example the apartments of the Emperor, the ceremonial rooms and the guest apartments. After this tour you will have some time to stroll around in the park. The park is remarkable creation of Baroque art and Antiquity. Arbours, veritable cradles of greenery, and vast formal beds of flowers serve as settings for charming groups of allegorical statues and gracious fountains. Rest of the afternoon is at leisure to enjoy the Austrian “Gemütlichkeit” and unique atmosphere, the beautiful shops and picturesque streets. Check out and drive to Budapest, the capital of Hungary. Budapest is also known as the Paris of Eastern Europe, with the Danube being the main street dividing historic Buda from commercial Pest. Both parts of the city are connected with 8 bridges. A beautiful city where East meets West. The city, founded by the Romans is an attractive city, with a big city park, riverboats, hot thermal baths, impressive building, fine shopping, museums and a lively nightlife. Check into your hotel and have some time to freshen up. In the afternoon you will have a guided city tour to see the main sights of this impressive city. 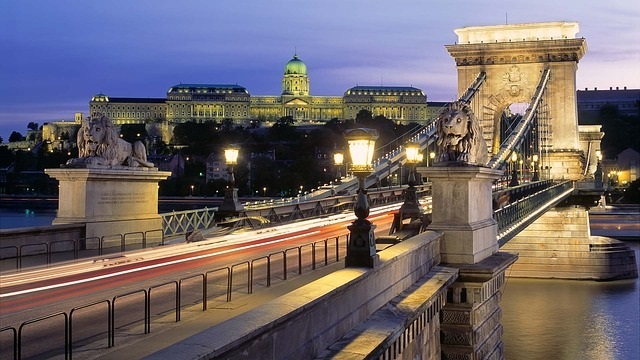 During this tour you will see sights like the Chain Bridge that connect Buda with Pest, the Parliament Building, the State Opera House and Margaret Island with its Water Tower, Bringo Castle and St. Margaret Ruins. Visit the Castle Hill in the “Buda” part of the city: the Matthias Church and the Fisherman’s Bastion. Rest of the afternoon is free to explore the city. 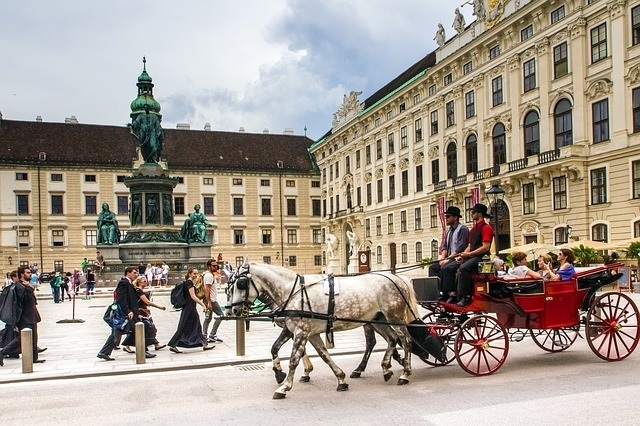 You can explore the Jewish quarter, the famous shopping streets or visit the St. Stephens Basilica. In the morning you will visit the charming village Szentendre, situated on the right bank of the Danube. Szentendre already existed in the time of the Romans and possesses a rich history. As part of their defensive lines they laid along the Danube, an army camp emerged many centuries later in a village called Szentendre. Its sloping narrow cobbled streets are lined with brightly-colored houses. 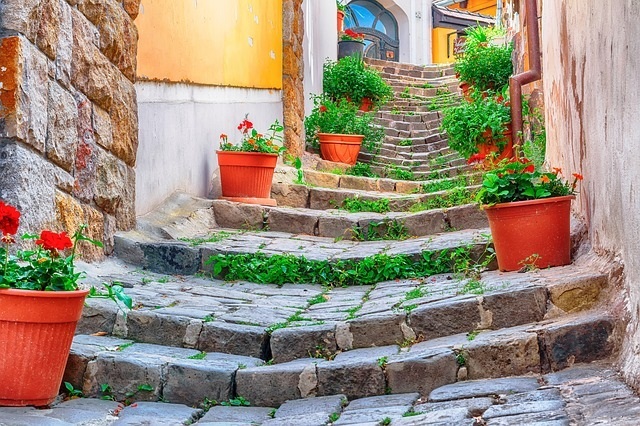 In Szentendre you’ll experience a cultural and artistically feeling. No wander that lots of artists come to find inspiration and work here so let this unique aura enchant you too! 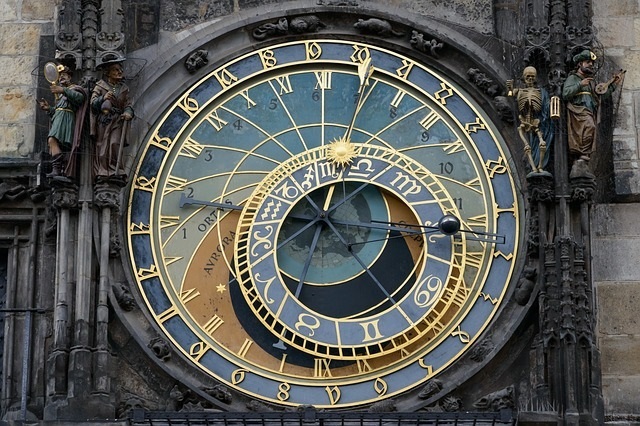 Continue your tour to Krakow, in Poland. 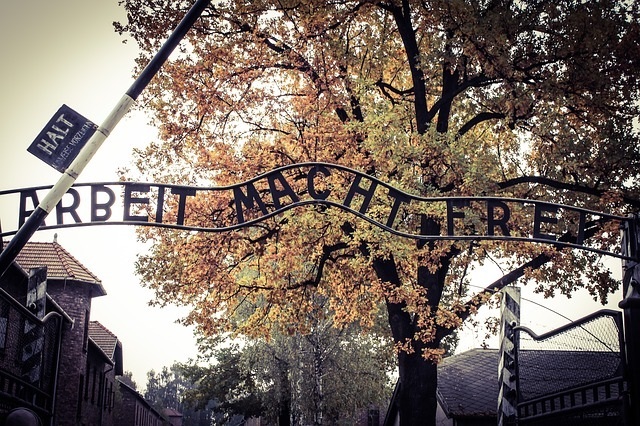 After check in into your hotel your local guide will show you Kazimierz, the Jews area in Krakow. 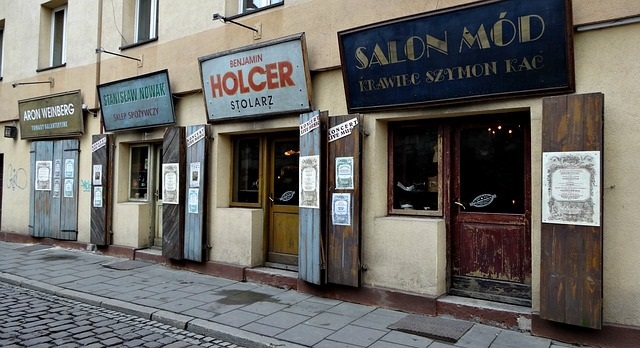 Kazimierz was once a separate city. Until the 20th century it was a safe area for the Jews from all over Europe and became an important city for the Diaspora. During World War II the district was largely eradicated. Among other things, that is why the film Schindler’s List was recorded partly in this district. Now the district is vibrant and comparisons to districts such as London’s Soho, Paris ‘ Latin Quarter, and New York’s Village are quickly made! Dinner and overnight in Krakow. The day starts with some time to explore the Market square. The surroundings of the square have remained unchanged for almost 700 years and hear the silver trumpet of the bugler from St. Mary’s Tower. See the famous wooden altar. See the Town Hall, the Cloth Hall and the Burgher’s Houses. You may also like to see the Wawel Cathedral with the extraordinary Wit Stowosz altar and the Coronation Chapel and the Royal Chambers. 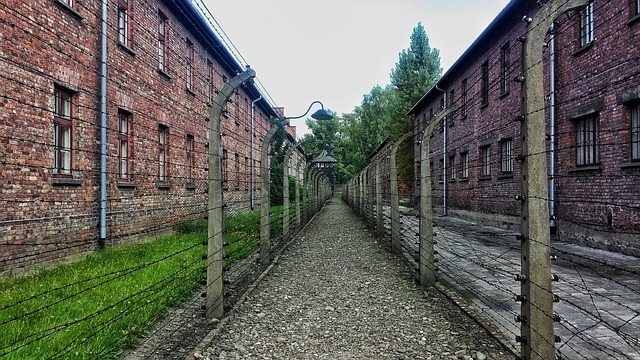 Before noon you drive to Prague with en route a visit to the Nazi concentration Camp Auschwitz with a local guide. 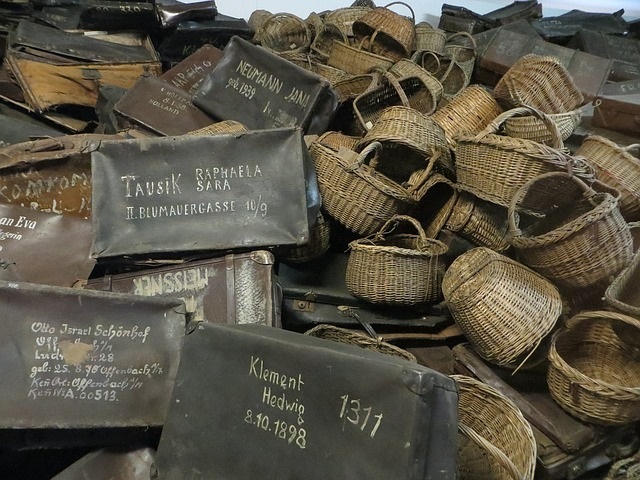 Visit the cell where Maximillian Kolbe (a Polish priest) was martyred and the Martyrdom Museum recalling the horrors of the Holocaust. In the morning you will visit, together with a local guide, the oldest ghetto in Europe the Jewish Quarter. It was cleaned up and redesigned in the late 19C. See the Old-New Synagogue and the Old Jewish Cemetery, where the dead are buried on 12 levels because of the lack of space. Also see the old town hall with its Gothic horloge, the St. Nicholas Church. 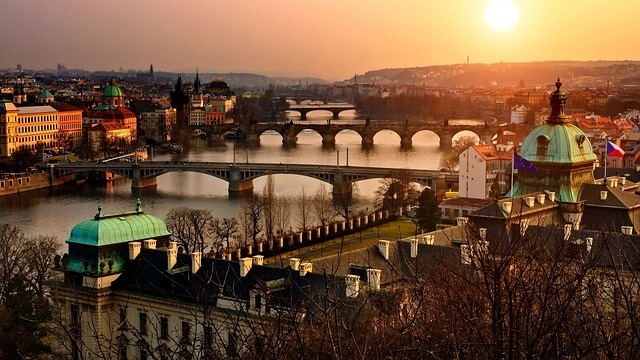 In the afternoon you will visit the Castle of Karlstein founded by the builder of “Golden Prague” Emperor Charles IV. The medieval castle is situated high on the rocks and was meant to be a safe place to keep the crown jewels and holy reliquaries. Return to Prague for dinner and overnight. After breakfast you will depart to Dresden. Dresden is attractively located on the Elbe River. 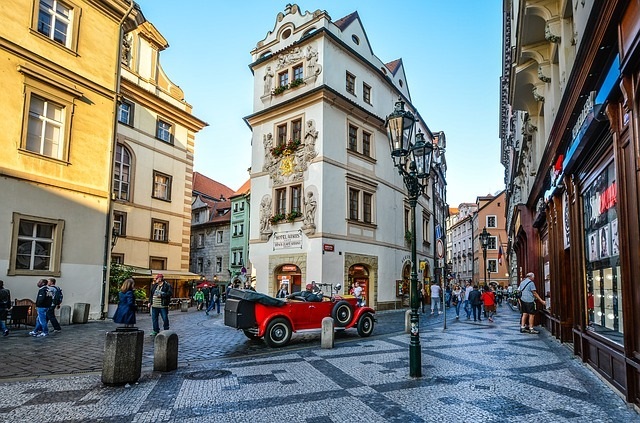 This city was almost completely destroyed during the last month of World War II, but nearly every building has been restored in the meantime. Dresden is a pearl on the River! A local guide will show you the city. Pass Semper Opera House, built between 1871 and 1878. 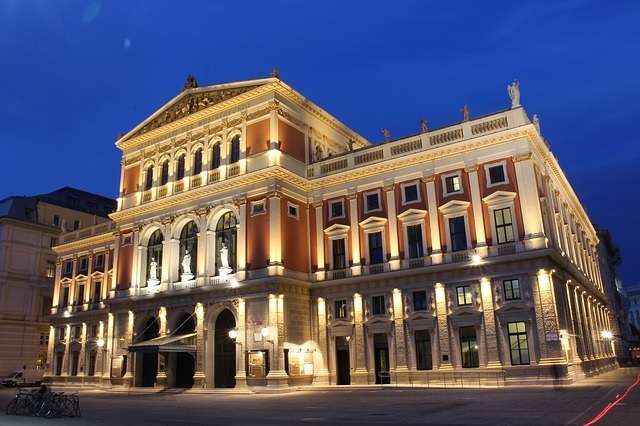 The Opera house owes its forms to the Italian Renaissance. Tiered facade and each wall furnished with twin niches and statues. And also stop at the Cathedral, an enormous basilica edifice, influenced by Italian baroque. Lunch on your own in Dresden and some time at leisure before you will travel to Berlin. Dinner and overnight in Berlin. After breakfast a local guide will pick you up at the hotel for a tour of Berlin. 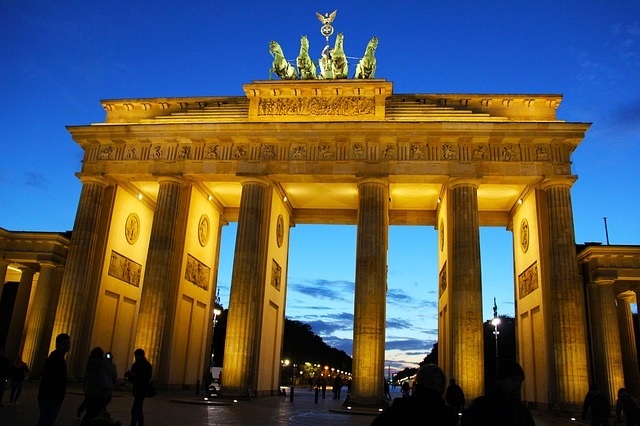 Drive along the well-known Kurfürstendam, Berlin’s most famous avenue. This is where you find many of the best shops and department stores and a great deal of people-watching! Pass the Gedachtniskirche (Kaiser Wilhelm memorial Church tower), symbol of the futile destructiveness of WW II and continue to drive through the vast Tiergarden, a park situated in the central part of the City and which will eventually contain the new museums which will consolidate the collections of the museums in the former East and West Berlin. Pass the remarkable new Houses of Parliament with a lot of glass, masterpiece of architecture. There will be a short stop at Dahlem, where several museums are housed. One of the most interesting will be the Gemaldegalerie, which has a wonderful collection of old masters. The most interesting is the painting called “The Man with the Gold Helmet’, which was long thought to be painted by Rembrandt, but has been shown to be by one of his pupils. You will also tour former East Berlin. You will see the marked difference. In eastern half of the city, you will find that under the Communist regime, the architecture is generally either a very drab, institutional style or splendid restorations and recreations of old structures. It is the latter that will draw our attention. The famous avenue is Unter Den Linden, with its revival at the moment of the lively period in 1930/1933. 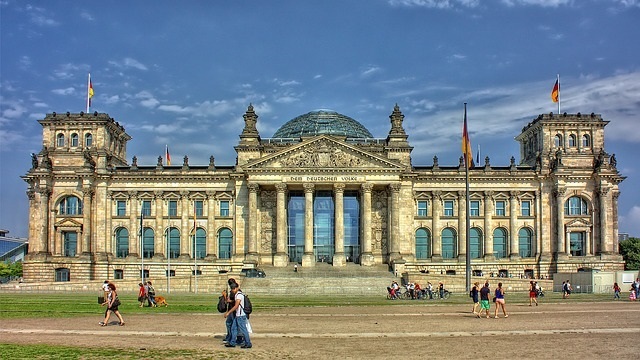 You will pass the two most recognized structures in Berlin, the Reichstag and the Brandenburg Gate, which was in East Berlin until the wall came down. Also pass Berliner Dom, Deutsche Staatsoper and Platz der Akademie. The tour will be followed by visiting one of the outstanding sights of Berlin: Charlottenburg Palace, built by Frederick, King of Prussia, for his wife Queen Charlotte. We will tour this great baroque palace with its gilt interior and the Weisse Saal, which was His Highness’ dining room. After breakfast transfer to the airport for your flight back to your home city. The group tour ends on arrival to your home city’s airport.